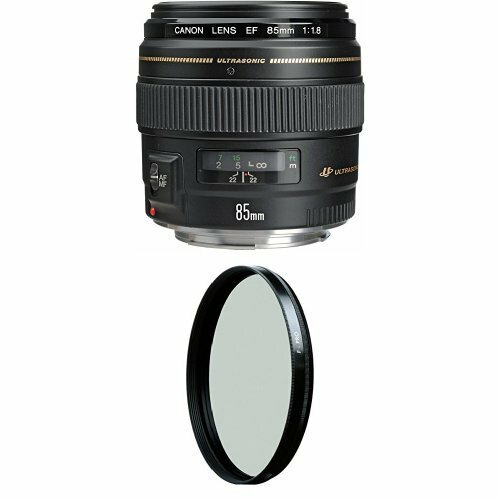 The 8MM F/3.0 Fisheye (AP-8MN) for NIKON is the newest addition to the Professional Lens Series from Altura Photo. 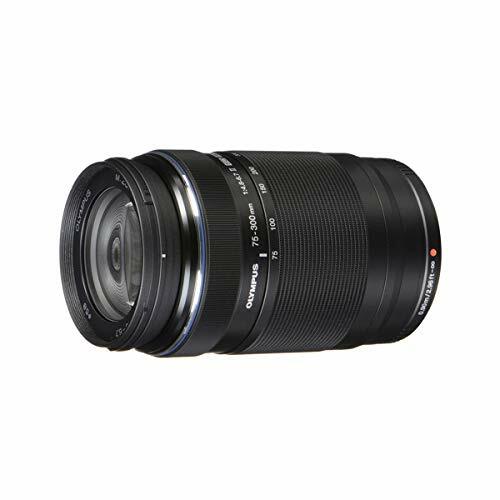 The lens features exceptional build quality and performance as well as straight forward ease of use for photographers of all levels. With a hybrid, aspherical element and multi-layer lens coating, the AP-8MN will unlock powerful new viewing angles as well as sharply defined images. Enjoy dramatic, exaggerated perspective when used with an APS-C camera, or the iconic circular image floating in the frame when used with a Full-Frame camera. 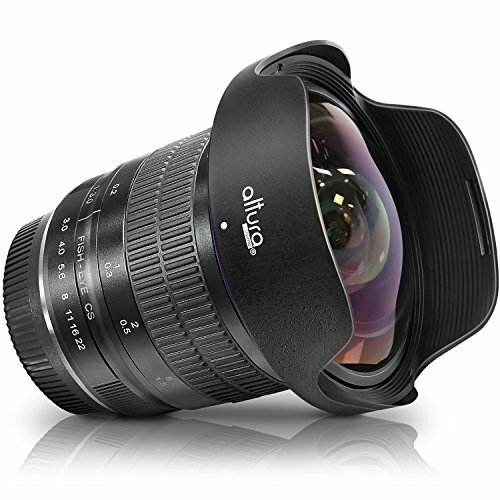 Highly advanced optics and a new and improved design make the new Altura Photo AP-8MN 8MM F/3.0 Fisheye the ultimate fisheye lens for your DSLR camera. – Metal lens construction with hybrid aspherical element for exceptional, sharply defined images. – Multi-layered lens coating to reduce flare and ghosting. – Lens features multi-layer coating to reduce flare and ghosting. – Includes a custom designed lens protective case for safe storage. 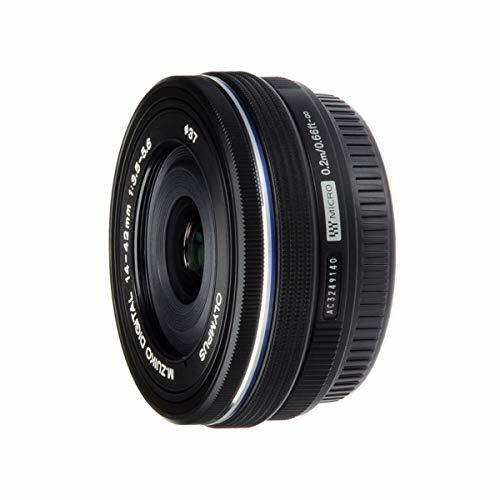 – Lens features a 6-blade aperture with clickable stops from a f/3.0-f/22. – Removable petal lens hood. 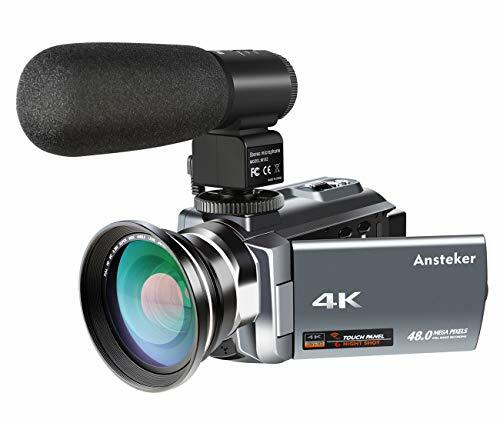 Note: Also compatible with FULL FRAME cameras but please keep in mind it will produce a circular, vignette image. NEW 2017 MODEL – The new version of the Altura Photo 8MM lens is updated for 2017 with improved optics and build quality for unparalleled image quality. FULL 180° VIEWS – Included removable hood allows for stunning 180° views. 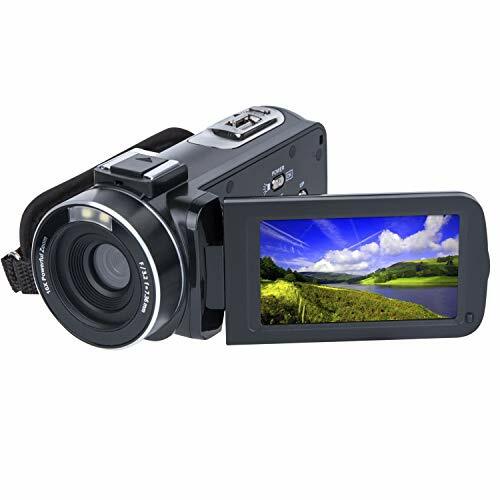 COMPATIBLE WITH: All Nikon APS-C cameras; including the D3200, D3300, D3400, D5200, D5300, D5500, D7100, D7200; D500. 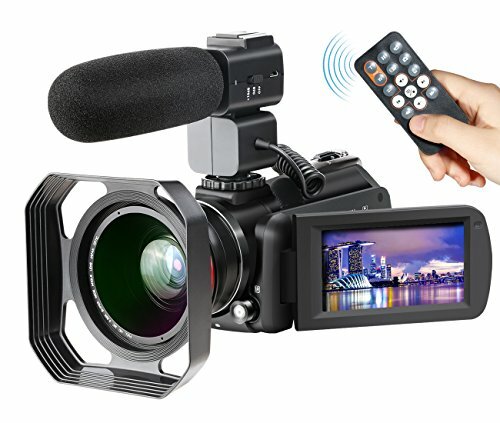 Is also compatible with FULL FRAME cameras but please keep in mind it will produce a more circular “360” image with black vignette borders. CUSTOM LENS CASE – A custom designed protective lens case is included for safe storage. 1 YEAR WARRANTY – Includes 1 year of limited warranty by Altura Photo.